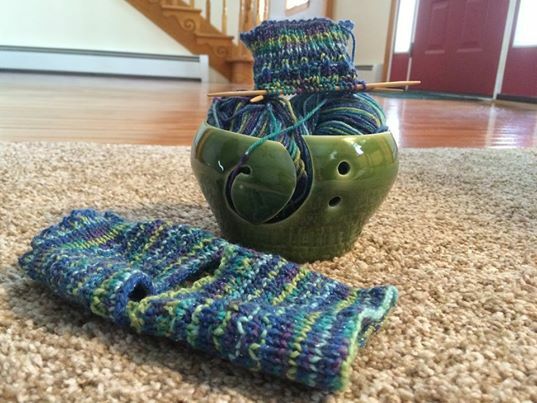 These yoga socks are being knit in Berroco Sox on US size 2 double point needles in the Yoga Socks #153 pattern by Patons. They are working up well and are a fun knit. I can’t wait to try them out!